In 2003 MoDocs was a concept. That concept consisted of a series of ideas that included providing Missouri doctors with a superior policy and vigorous expert legal defense at affordable rates. It is with pleasure that today I can state the concept has evolved to reality for the benefit of all doctors practicing in our State. Looking back, the insurance crisis facing Missouri doctors was one of the worst in the history of the State. Rates were out of sight and doctors were being victimized by insurance carriers driven purely by profit. As a result, physicians began leaving Missouri seeking affordable insurance coverage. The 383 charted companies reemerged and offered rate relief, but in many cases it was at the expense of inferior policy provisions. 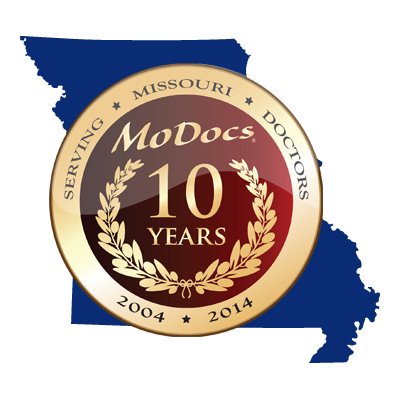 The MoDocs concept was to bring rate relief without forcing doctors to give up critical legal rights and, by doing so, give Missouri doctors “the best of both worlds” so to speak. Today, MoDocs has become the gold standard in medical liability coverage offering the very best protection combined with an aggressive and vigorous legal defense. 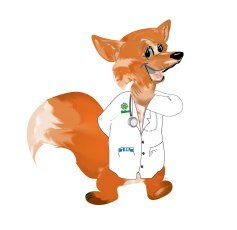 Bringing this combination to our doctors at reasonable, affordable rates has resulted in our concept evolving to reality. Our presence in the marketplace has brought competition and important changes that benefit all Missouri doctors. Our unwillingness to compromise standards has forced other Missouri carriers to rise to compete with the superior coverage of our policy. Others may tout that they are the biggest. We are simply the best. We look to the future with much optimism and pride as we continue to work together with our family of members to provide the best in protection. As a Missouri doctor, you deserve nothing less.